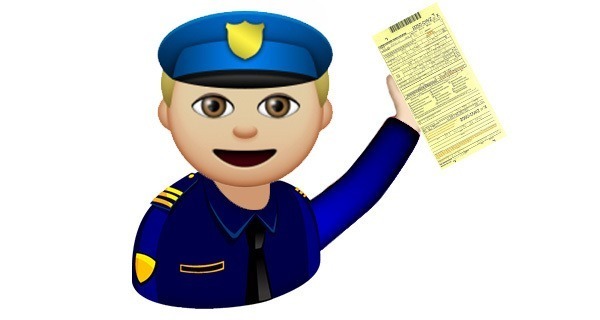 To celebrate National Emoji Day, Apple has announced they will be adding a new emoji to their lineup: a cop issuing a minor traffic violation. The practice of cops pulling over drivers of color—despite having no legal justification to do so—has become so common, Apple decided it was time to give users a quick, easy way to communicate the experience over text. 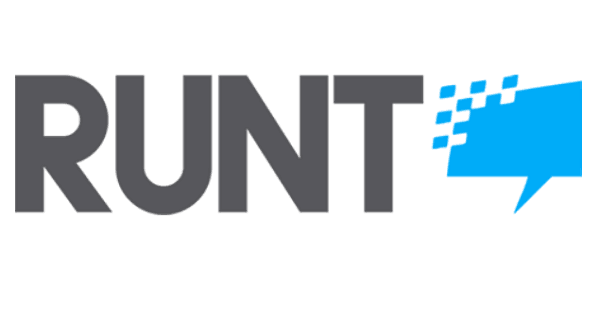 Perhaps not coincidentally, this follows the release of 300 new racially diverse emojis in April. Now, in addition to facial expressions, texters can choose specific skin colors to more accurately illustrate the civil rights abuse. The cop in the traffic violation emoji is also available in six different skin colors, though Apple expects white will be the most regularly used by far.